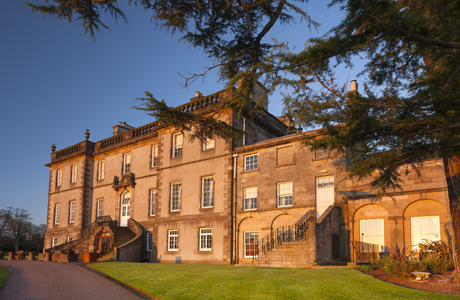 Dalmahoy Hotel offers 215 spacious bedrooms with all the amenities you would require throughout your stay. 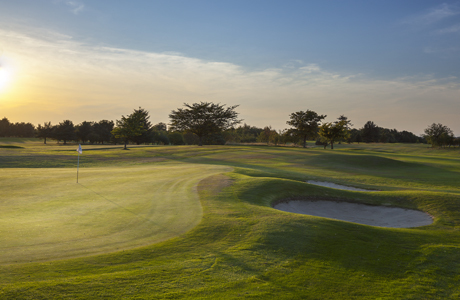 The venue is situated in 1,000-acres of beautiful landscaped grounds, making this the ideal retreat for a golfing getaway. 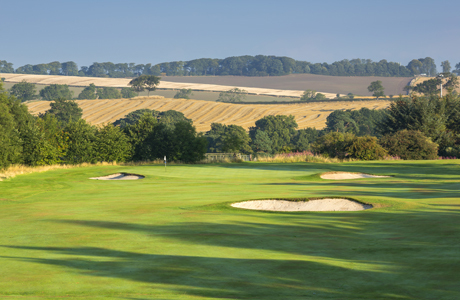 The West Course at Dalmahoy is an ideal warm-up round before the main event on the East Course. However the round won’t be a walkover, but with smaller greens and tighter fairways, accuracy and club selection, particularly on your approach shots, is vital to a successful round.